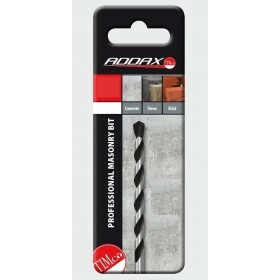 Multi-Fix screw offers a rapid and effective light duty anchoring system for fixing into concrete, brick, stone, concrete block and wood. 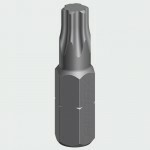 This through fixing provides a single solution and replaces traditonal fixings such as nylon frame and hammer fixings. The special thread configuration taps its own thread within the substrate and eradicates the problems associated with expansion anchors, such as splitting. 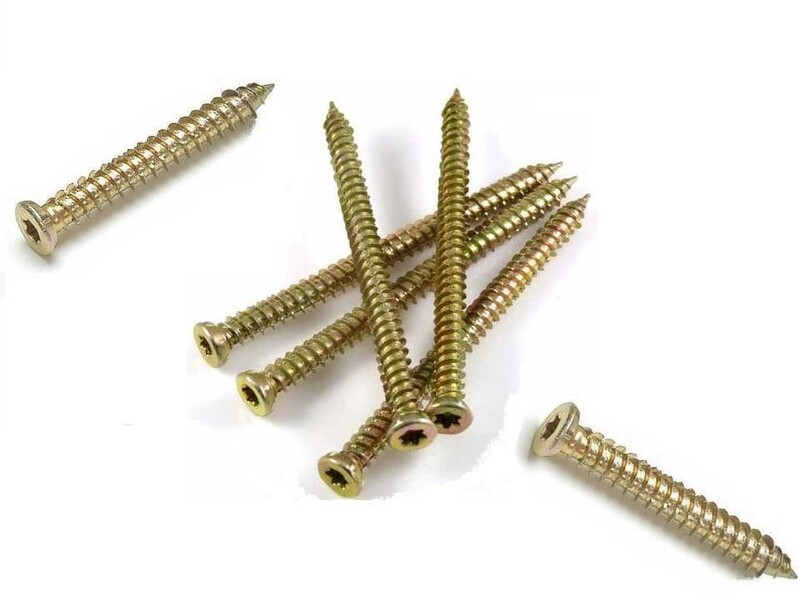 It also allows the user to adjust the screw ensuring a secure and accurate installation.